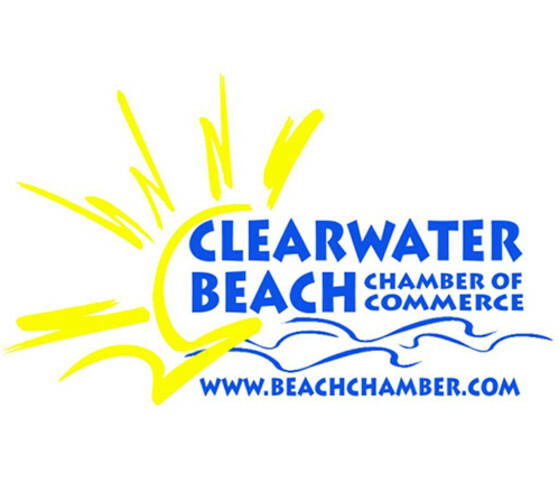 The Beach Chamber is the tourism Chamber for the City of Clearwater. Our Chamber covers the 3 mile island of Clearwater Beach, the isles of Island Estates and also Sand Key. Although a number of our members are located on the mainland, we help businesses, residents and visitors with any of their needs.